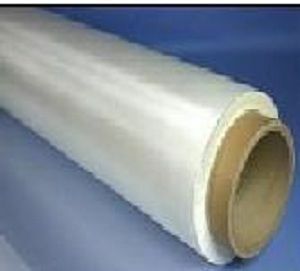 Film of modified polyamide molding medium / high temperature of up to 140ºC. Stretching up to 400% thickness 38 microns. Packing: height 1500 mm and a length of 5 meters.